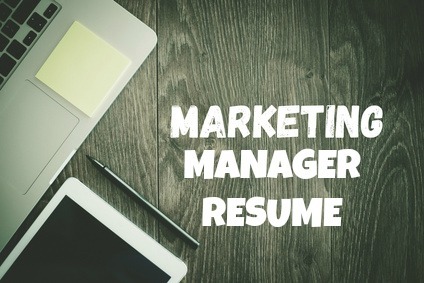 Marketing manager resume to tailor for your own use. Get your job application noticed with this persuasive and professional resume format. Find out how to effectively present your competencies and accomplishments to make the best impression. Adapt the powerful marketing manager profile to quickly grab the reader's attention. Marketing is all about getting the right results. Your resume should clearly reflect your successes using facts and figures. 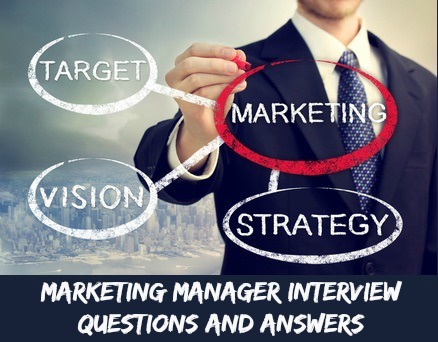 Your resume is a marketing tool, optimize it! Marketing management position in a competitive and dynamic environment. Include about 6 - 8 job-relevant key points. Highlight your ability to stay current and your knowledge of the latest digital marketing trends. Today's marketing professional has to continually create digital content so a working knowledge of website creation and fundamental coding skills are in demand. A marketing manager has to be able to develop an effective social media strategy and to manage technology successfully. Showcase your skills in both SEO and SEM. Focus on your ability to analyze and leverage data to develop a successful data-driven marketing strategy. Include a convincing cover letter with your marketing resume. 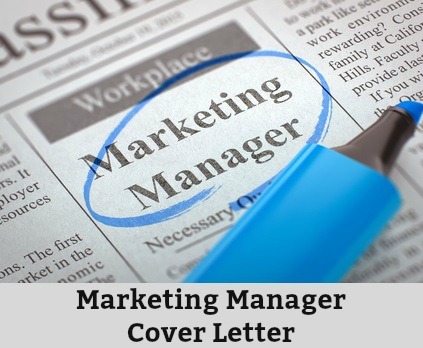 Use the sample marketing manager cover letter as a guide.